If you are concerned that homeschooling will take all day, let me set you straight on that. We're not in public school. Most of us aren't dealing with 40 kids at a time. There's no need for busywork. There's no passing out and collecting papers. The kids aren't switching classes. When we remove all the extraneous activity from a public school day, we are left with about 1.5 hours of actual instruction. Now think about being at home with our own children. How much time could that take? 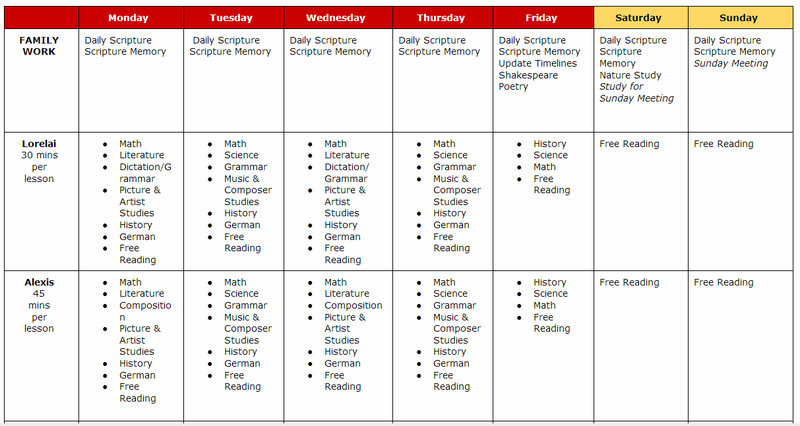 I can't speak for everyone's homeschool, but in mine homeschooling took about an hour and a half per day. What subjects did that include? How did I fit that many subjects into only an hour per day? Young children have short attention spans. They can fully focus on a task for about 10-15 minutes. Keeping the lessons at only 10 minutes, means we could cover more topics per day. History and geography, for instance, can be combined more often than not. Picture and artist study on Monday. Music and composer study on Tuesday. History every day, but poetry only every other day. You see where that's going? We didn't study every single subject every day. What about upper grades? Did that change anything? As my children grew older, their lesson times were increased according to their attention spans. Why those specific lengths of time? Because that's the average attention span at those ages. Working with the child's natural attention span means they can form the habit of focusing, and we don't wear them out, mentally. Obviously, this means the homeschool days grew longer, right? Yes, of course they did. 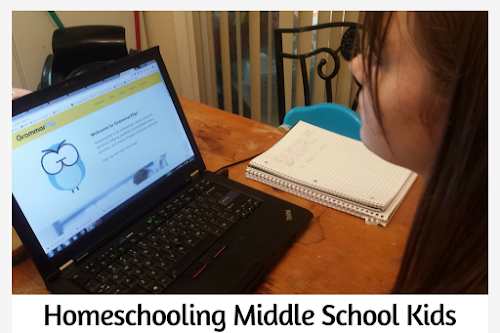 By the time the children are homeschooling high school, they're doing full homeschool days. But did that mean my homeschool day was longer? No. Take another look at the Family Work portion of our schedule. that's the time when we work together. Now look at the schedule below. This was the family work portion when the girls were younger (upper elementary and middle school). See how much more time I was spending on family work? Although the schedule read 9-11 a.m., it rarely took that much time. It took about an hour. But that was an hour. Nowadays I spend about 10 minutes on family work. It is clear the children's lesson time increased, while the time I spend working with them decreased. The same applies to homeschooling. Over time, the children work more independently. Meanwhile, you're working yourself out of a job. As you can see, homeschooling isn't nearly as time-consuming as you might think. As a single, working mom, I have been able to do it in two hours or less per day. "But my kids have special needs." If you're thinking, "But my kids have....," let me tell you what my kids have. I am currently homeschooling two daughters. One has Asperger's, dyslexia, dysgraphia, dyscalculia, sensory processing disorder and bipolar disorder. 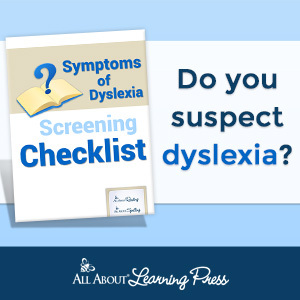 The other has dyslexia, dysgraphia, sensory processing disorder, bipolar disorder, and auditory processing disorder. Yes, the schedules above worked for them. 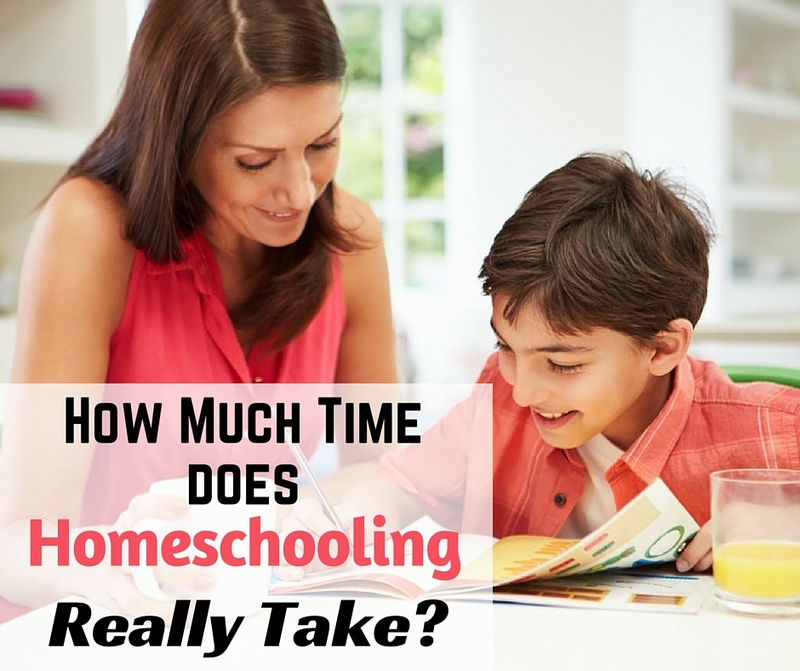 Are you surprised at how long homeschooling really takes? 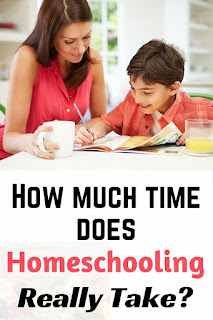 If you homeschool, how long is YOUR homeschool day? Need homeschool information and tips? 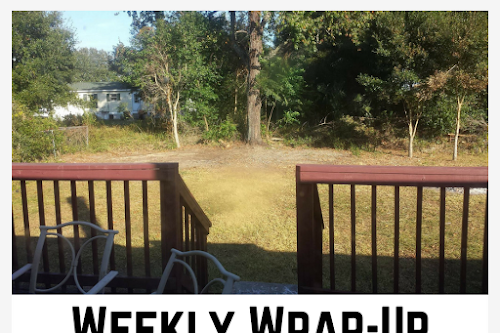 I can deliver it to your inbox each week! Just subscribe here. Hi, Savannah! So glad you found it encouraging. I started out with the public school mindset, too. I actually made my son HATE learning before I figured out what really works. This is so true! 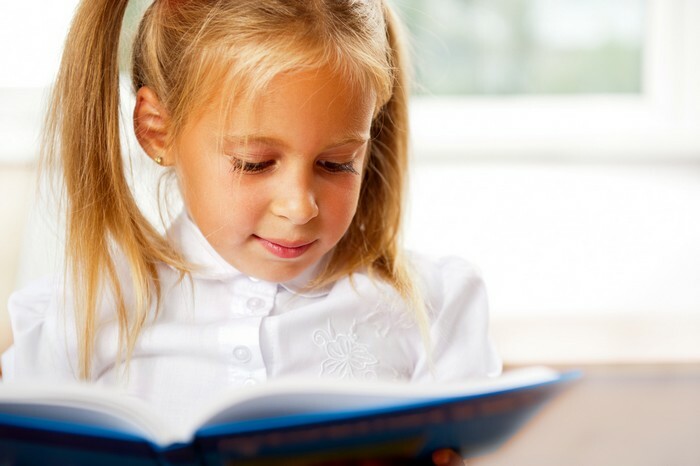 Learning at home doesn't take anywhere near as long as learning in a school setting. And you're right - our goal should be to work ourselves out of a job. 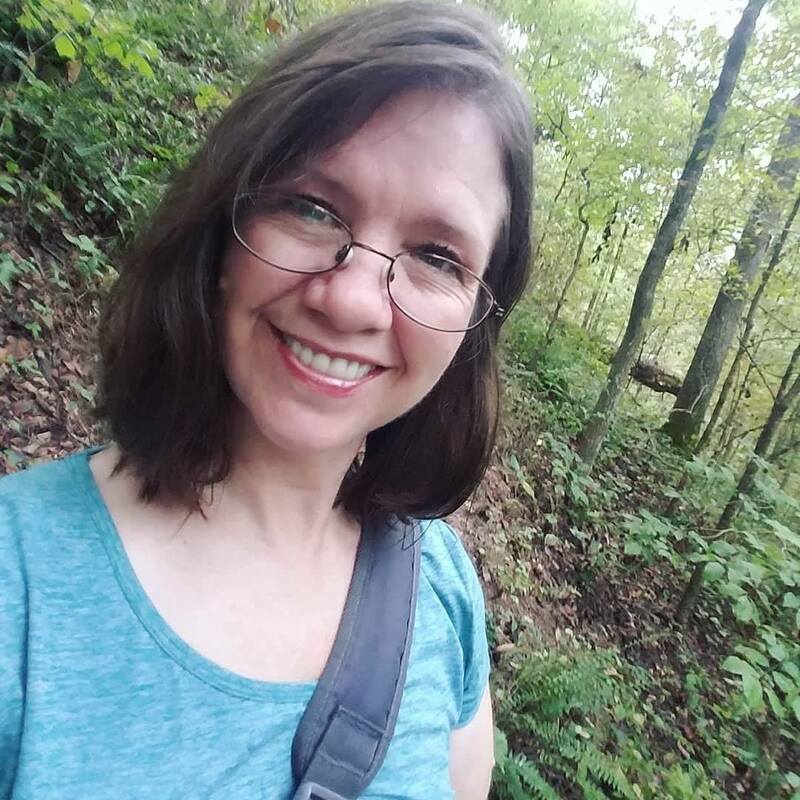 People always ask me if homeschooling is getting harder now that my boys are older and I say, "No, it's actually getting easier... for me, anyway." Michelle, Yep. That's the natural process of growing up - autonomy. When you replied about above, you mentioned that you made your son hate learning before figuring out what worked. 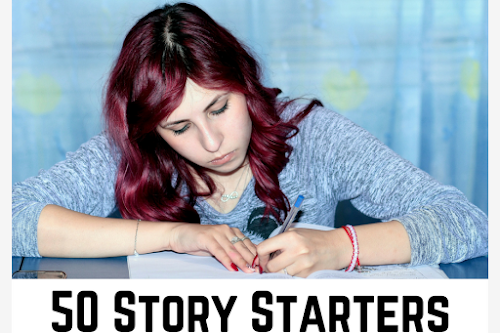 So have you blogged about what worked or how to find what works for your child?